View of Maui from the Hina 'Ahu at Haleakala High Altitude Observatory. 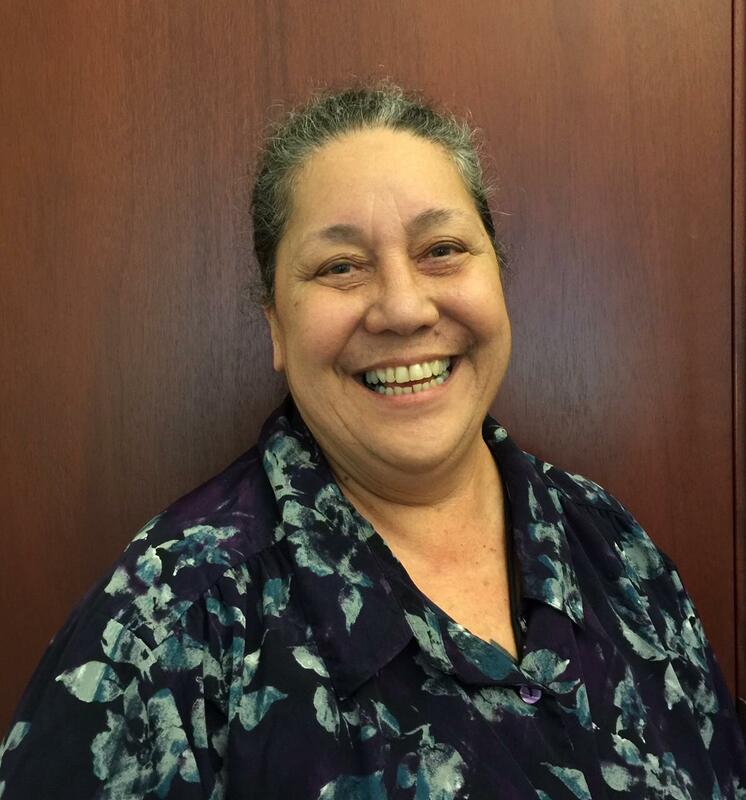 Hokulani Holt, Kumu Hula and Director of Cultural Programming at Maui Arts and Cultural Center. 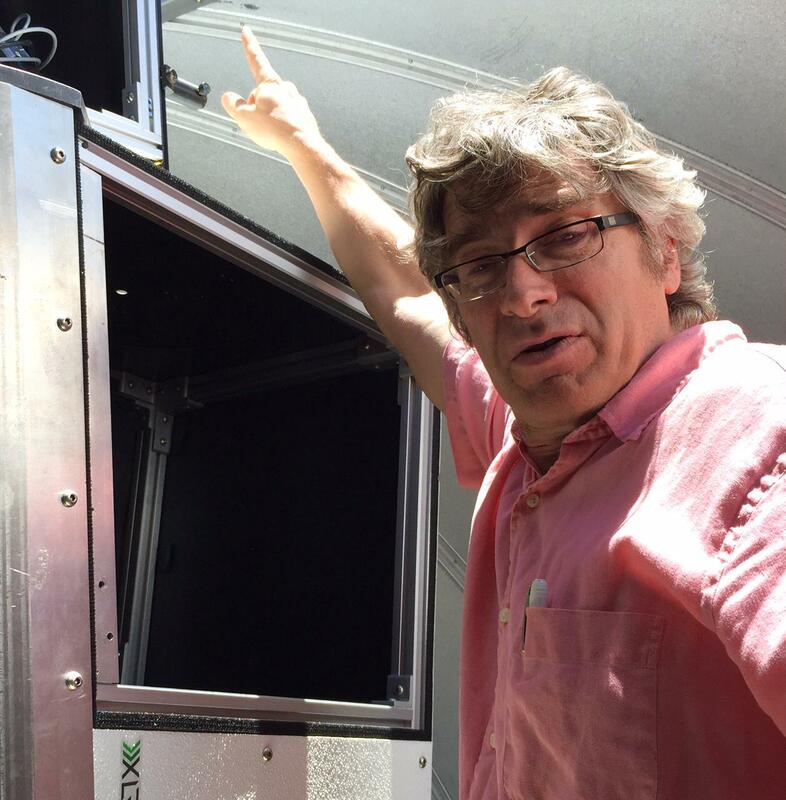 Astronomer Jeff Kuhn inside the Solar-C telescope. 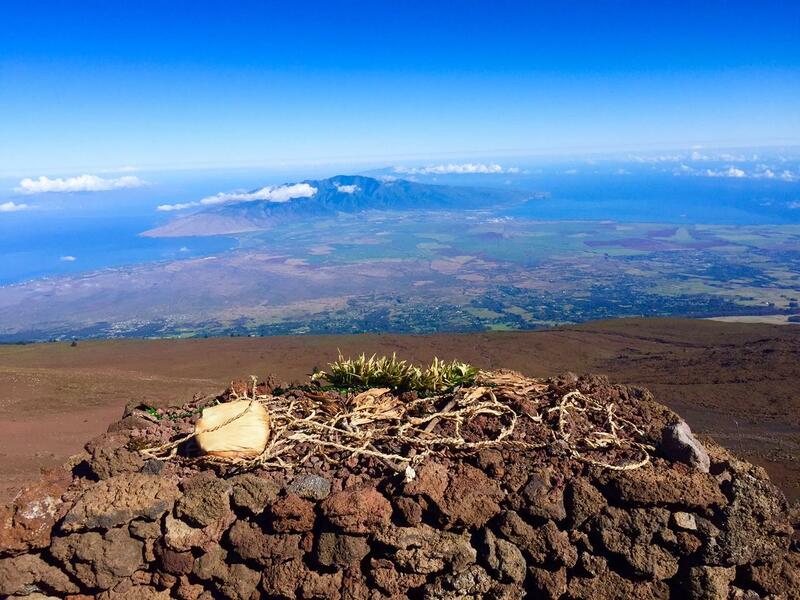 A visit to Haleakalā, and a look at the social and cultural issues involved in the current case before the Hawai'i Supreme Court. Look at the Haleakalā High Altitude Observatory management plan from June 8, 2010. Eighteen point one acres of land were designated and assigned to UH in 1961 for scientific purposes via Executive Order 1987 within the Conservation District and General Subzone, on Pu'u Kolekole, near the summit of Haleakalā, about 0.3 miles from the highest point, Pu'u Ula'ula (Red Hill) Overlook, which is in Haleakalā National Park (HALE). The area, which currently houses ten facilities with the DKIST on the way, is now known as "Science City." 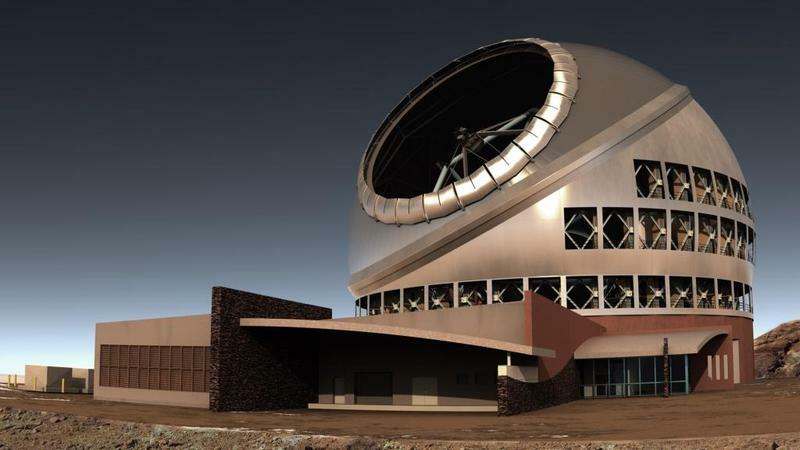 Find out more about Kilakila o Haleakala, the organization suing to prevent construction of the Daniel K. Inouye Solar Telescope. 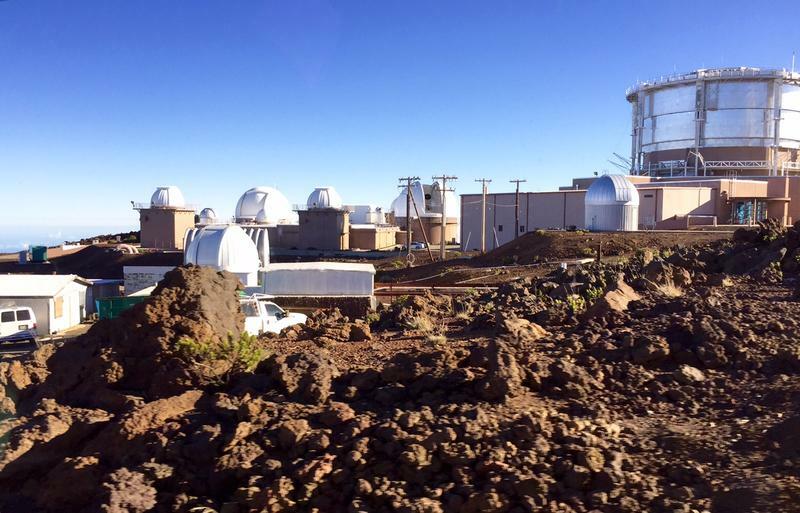 Find out more about the University of Hawai'i's Astronomy program. Hear the Case-Flores Ohana share their mana'o on why Mauna Kea is considered sacred. 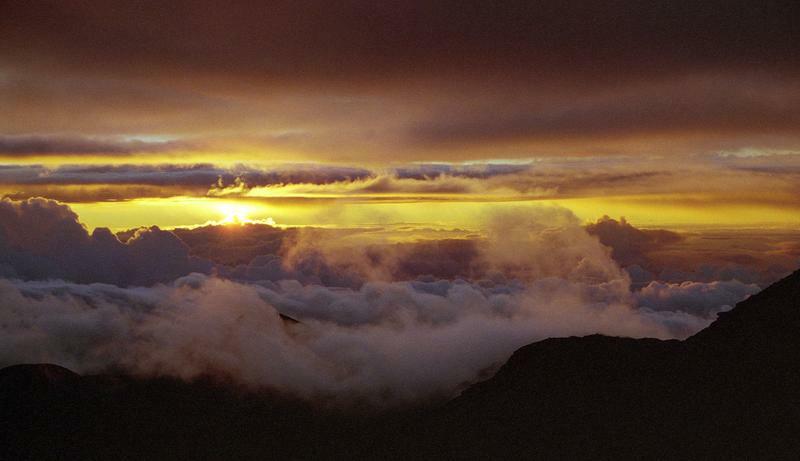 Report from a Spring Equinox sunrise atop Mauna Kea. State officials are proposing emergency rules that would prohibit camping and restrict nighttime access on Mauna Kea. Hawai‘i’s Board of Land and Natural Resources plans to vote on the issue this Friday. But opponents say the new rules unfairly target TMT protesters and would violate the rights of cultural practitioners. HPR’s Molly Solomon reports.